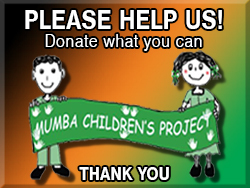 The Mumba Children's Project is heavily reliant on our Volunteers. 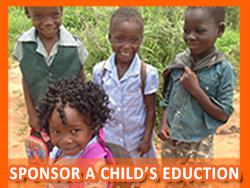 We currently host bi-annual excursions to the Mumba Children's Centre, located on the outskirts of the village of Mpongwe and capital of Mpongwe district of the Copperbelt Province of Zambia. 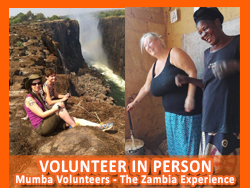 We lead Volunteer Expeditions to Mpongwe twice a year. Expeditions are 14-days or 21-day in duration. 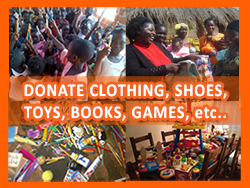 Volunteers are encouraged and welcome to come to Mpongwe with us, to provide practical hand-on support. Volunteering in Person does have its costs ... However we have tried to make your investment in our project excellent value to your time an the experience! 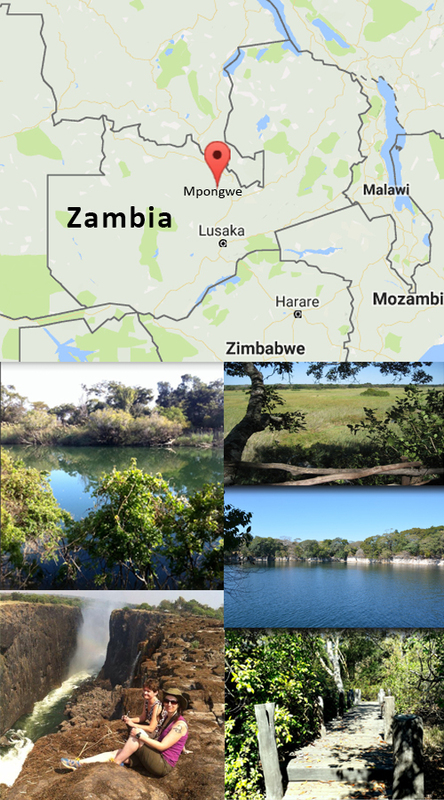 * Return Inland Flights and Transportation in Zambia. Register with us, so that we can ensure that your Volunteering Experience with us is of a high standard. Visas can be obtained at the port of entry - however if you want your visa in advance, let us know and we'll sort that out for you too!